Being a family owned and operated business, Clean Sweep strives to offer a full range of affordable cleaning services for the working family. You – our valued customers – want a clean house to come home to and we guarantee to provide that through our thorough and meticulous cleaning operation. As you can see from the list above, Clean Sweep is so much more than a residential cleaning service. All of our staff is well-trained and our work is checked to make sure absolutely nothing has been missed. We provide maid services to your home, or janitorial services for your workplace or commercial premises. If you’re in the process of remodeling, you can be assured that a mess will be left behind. We are prepared to take care of the mess for you, leaving your home looking exceptional. It doesn’t matter if it’s a full on construction process, or just some additions or renovations around the home. We will be there to get your place looking clean and again. Snowed in during the winter? Let us shovel that snow for you so you can get your car down the driveway or enter the front door. Moving out cleans are another one of our specialties. 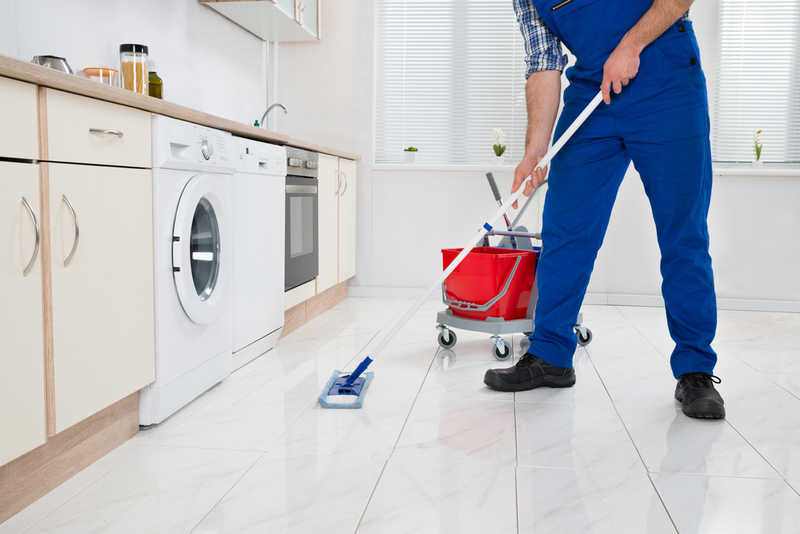 These cleans require certain techniques to meet the approval of property managers and estate agents. We know how to do the job right, getting the nod from even the most discerning eye. House cleaning is the core focus of our business. As mentioned, we will get the job done expediently, but it will never be rushed. Every cleaning job we do will be done to your complete satisfaction. You want your house to look and smell clean, and we make sure that we give you just that. Our team of professionals develop a routine for each home that we clean. This guarantees the job gets done right the first time, every time. Clean Sweep is your professional service for all residential and commercial cleaning jobs. We look forward to providing you with a home or business that looks simply spectacular. Whether your property is residential or commercial, take advantage of Clean Sweep’s maid services to ensure a clean and tidy home or office throughout the day. At the end of the cleaning job, the head maid will check the work that has been done, making certain nothing has been missed and everything is cleaned to the highest of standards. Customer service is a core business value of Clean Sweep, therefore we ensure that you leave completely satisfied. For all your residential and commercial cleaning requirements, call Clean Sweep today at: (304) 616-0170 – Service Areas: Charles Town, WV and surrounding areas.